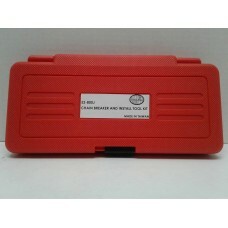 Factory Products, Cam Crank Sprocket Locking Tool. This Precision Tool Allows The Technician To Lock.. 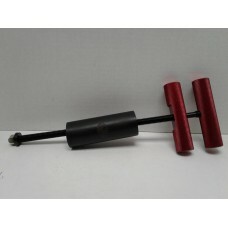 Factory Product, Pinnion Gear Locking Tool. 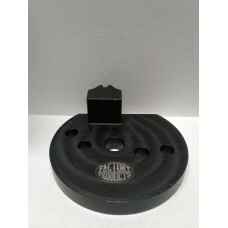 Get Your Self a New Factory Product Pinnion Gear Locking Tool, Perfect For any and all workshop whet..
Features.Easy to use and readTool allows for accurate belt tension to be setUse after belt replaceme.. 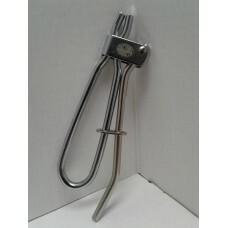 Factory Products Pulley Locking Tool, 93-06, All Big Twins. 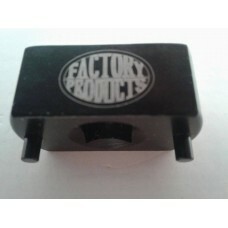 Get a New Factory Products Transmission Pulley Locking Tool, Fits a 93 To an 06 And all Big Twins.Pe..
Features.Used to inject lubricant into cable housingClamps over housing and wire allowing an aerosol.. Factory Products, Alternator & Clutch Hub Puller. Factory Products, Three To Five Finger Clutch Hub And Alternator Cover Puller. Perfect For Any Tool .. 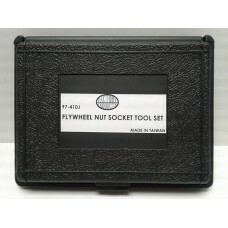 Factory Products, Chain Breaker and Installer Tool Kit. Factory Products, Chain Breaker And Installer Kit! 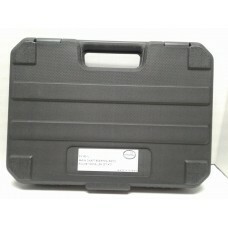 Comes with Three Sizes Included With The Rivet Ti.. 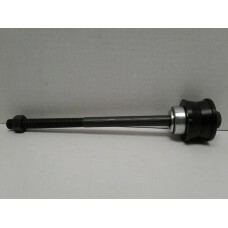 Factory Products, Compression Clutch Spring Tool. 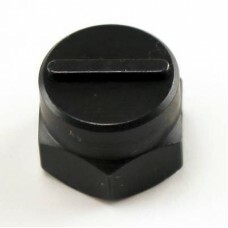 Factory Products, Compression Clutch Spring Tool, Perfect For Removing The Pressure Plate For When Y.. 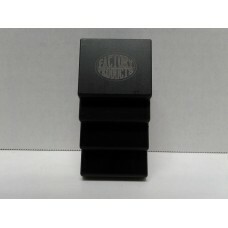 Factory Products, Fluid Hose Clamp Locking Tool. 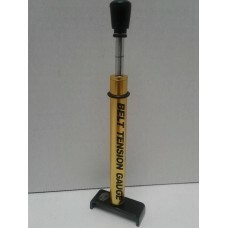 This tool works great for clamping flexible coolant, fuel, vacuum and brake lines or hoses. It has a..
Get a New Original Factory Product Ignition Switch Fork Lock ToolFeatures.Designed to make removing .. 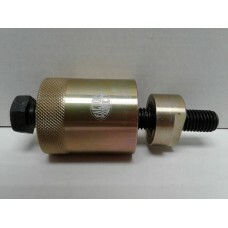 Factory Products, Main Shaft Race Puller/Installer, Set. 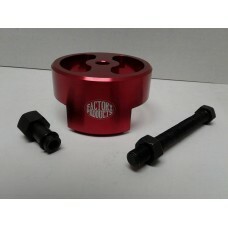 New Factory Products Big Twin Main Shaft Race Puller And Installer Bearing Set Perfect For Personal .. 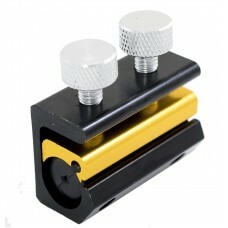 Factory Products, Primary Drive Chain Holding Tool. 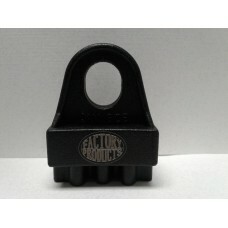 Factory Products, Primary Drive Chain Holding Tool, A Must Have For All Pulley Removals. .. 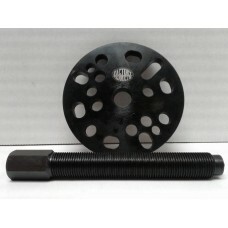 Factory Products, Steering Head Bearing Race Installation Kit, Perfect For Any And All Shops Whether.. 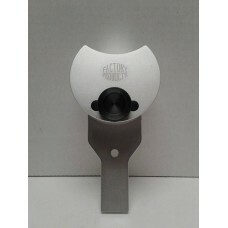 Factory Products, Swing Arm Pivot Bearing Puller Tool. Factory Products, Swing Arm Pivot Bearing Puller Kit Tool, Perfect For Any Shop, From Profession To .. 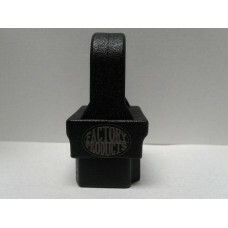 Factory Products, Switch Housing Alignment Tool, This Small But Effective Tool Is Perfect For Any An.. Factory Products, Tappet Screen Plug. 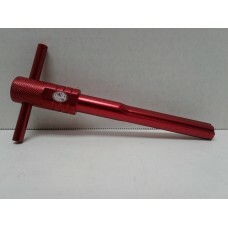 Get Your Self a New Factory Product Tappet Screen Plug Tool. a Simple Tool To Remove The Tappet Oil .. 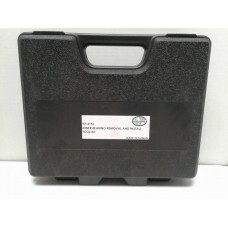 Factory Products, Wrist Pin Removal And Installation Kit. 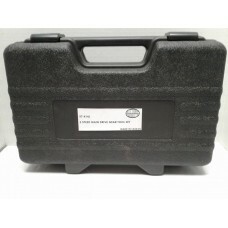 New Factory Products Wrist Pin Removal and Installation Kit Is Perfect For Any And All Shops Whether..
Get Your Self A New Factory Product Original, Cam, Crank Sprocket Locking Tool, Perfect For Your 199..